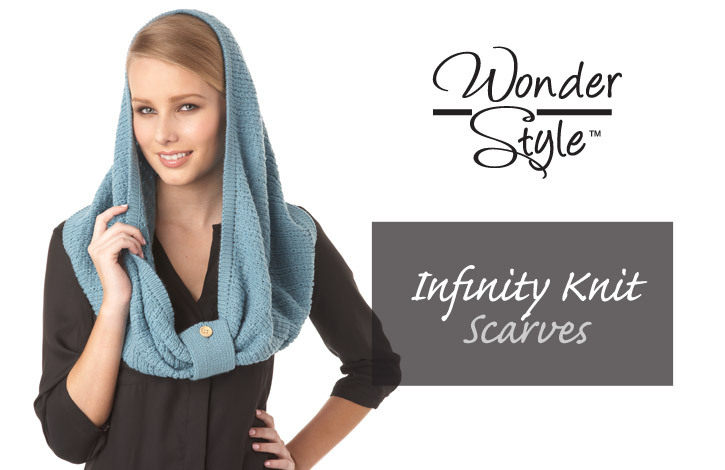 Softness to infinity! 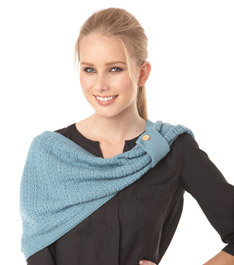 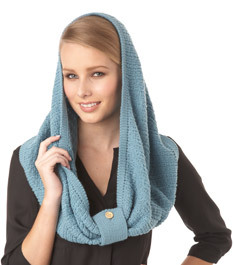 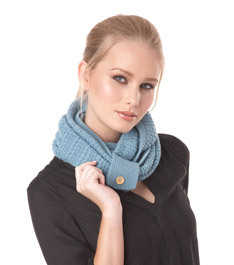 It’s a scarf, a wrap, a shrug and a must-have! 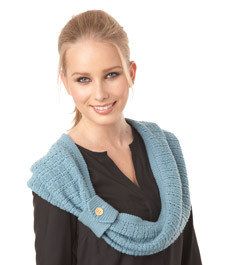 We added the separate tab with button closure to let you style it for every outfit. 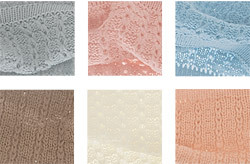 Love the cool neutral palette.